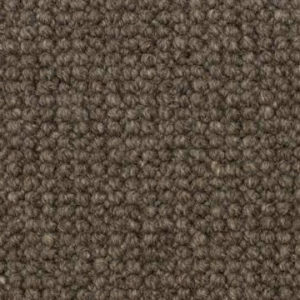 Quality Floors 4 Less is excited to announce our latest Green addition: Wool Carpets and Rugs by California's Unique Carpets Ltd. Pure, Natural, 4 Less than you may think. 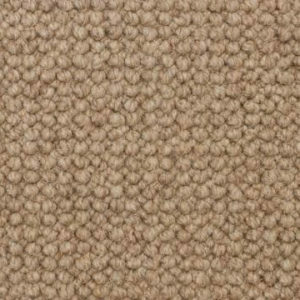 For thousands of years, wool has been the fiber of choice in carpet and rug manufacturing as it naturally resists stains and fire. 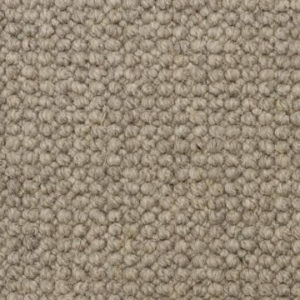 Aside from its heralded performance and unsurpassed aesthetics, 100% pure wool is an environmentally sound selection in that it is completely biodegradable and, since the earth's natural resources are not depleted in its production, it is a rapidly renewable resource. 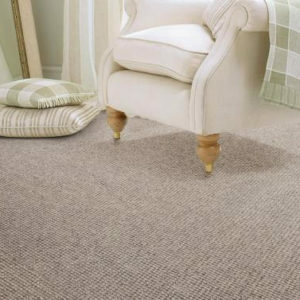 Wool is referred to as a 'bio-based' fiber since its production is fueled by another rapidly renewable resource - grass.